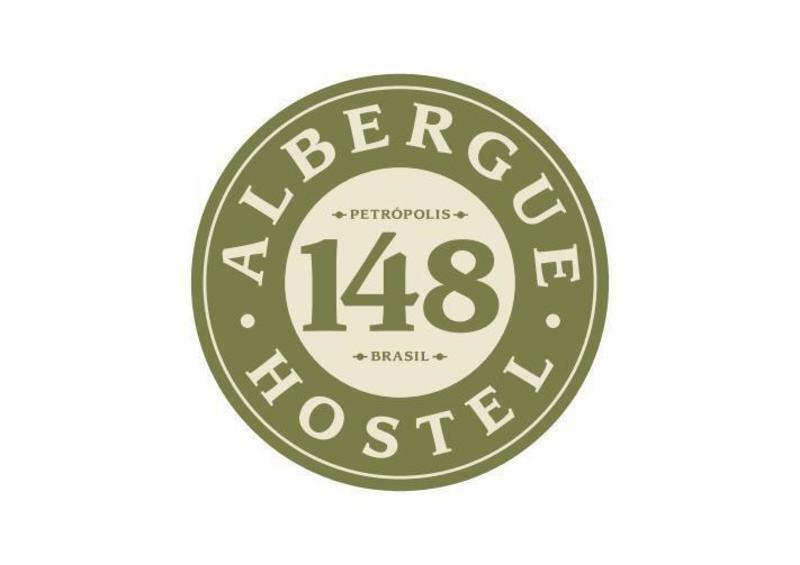 Hostel 148 has 42 beds, in 7 bedrooms, 3 bathrooms (male, female and mixed), a communal kitchen, a TV room, a large external area with a fireplace for winter time, internet wifi with no extra cost, a great yard with a laundry tube and a very kind and friendly staff. This also applies if your booking is during a national holiday, or special events in the city. From BR 040 (Washington Luis road) follow in direction to Petrópolis - Juiz de Fora. After going up the hill, in front of Casa do Alemão you take the first entrance to Petrópolis, Quitandinha´s entrance, pass in front of Quitandinha´s palace and follow the route until Imperador street, at the city center. Follow this street until the end, where yo´ll see a bus station. Pass in front of it, following through Floriano Peixoto street until the first left entrance (Alberto Torres street). Go up Alberto Torres street until number 148 at your right side.